ACER Chromebook 512 (C851/C851T) and Chromebook Spin 512 (R851TN) announced for students. 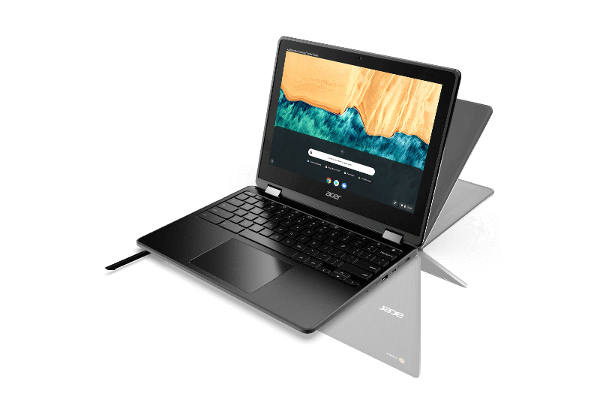 Acer today debuted its first 12-inch Chromebooks, the Chromebook Spin 512 and Chromebook 512, for students and education customers. The new Chromebooks feature a 3:2 aspect ratio display - a ratio that falls between the ratio used in books and mobile media, and similar to using pen and paper.